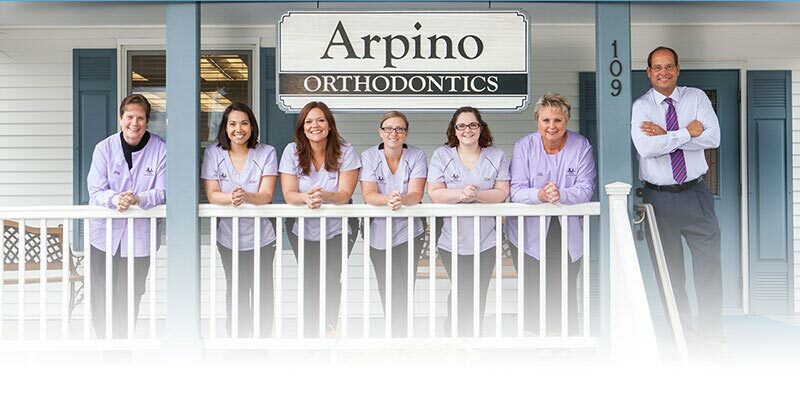 Orthodontist Dr. Vincent Arpino and his highly trained orthodontic team at Arpino Orthodontics, are a longtime staple in your orthodontic care community – providing superior care in Lake County and surrounding areas of Mundelein, Vernon Hills, Grayslake, and Lake Forest for over 40 years. Latest in computer technology (digital imaging and advanced computer graphics) to ensure that you receive the most effective care possible. At Arpino Orthodontics, we recognize that every patient has different needs and we pride ourselves in the courteous service we deliver to each person who walks through our doors. 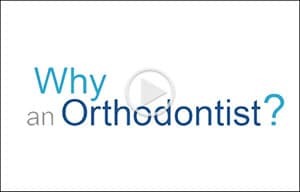 We make orthodontics in the Libertyville area affordable for everyone. Learn more. 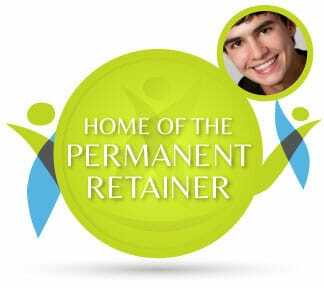 We are the home of the "Permanent Retainer". Our retainer program after active treatment is completed helps guarantee the hard work you put into your treatment will last a lifetime! We pride ourselves on staying on time so you can too. We also offer early morning and early evening appointments to accommodate working families and busy lifestyles. Whether you’re an adult, adolescent or child, our knowledgeable doctors and staff are committed to helping you achieve the smile you deserve – a healthy, beautiful one! We look forward to meeting you. Contact our office for a FREE SMILE EXAM, today and get ready to start smiling!